High Quality Lithographic, Thermographic and Digital printing in the Cambridge area including Haverhill and Saffron Walden. Letterheads, Compliment Slips, Business Cards, NCR Sets, Numbered Books, Die Cutting, Hot Foiling. 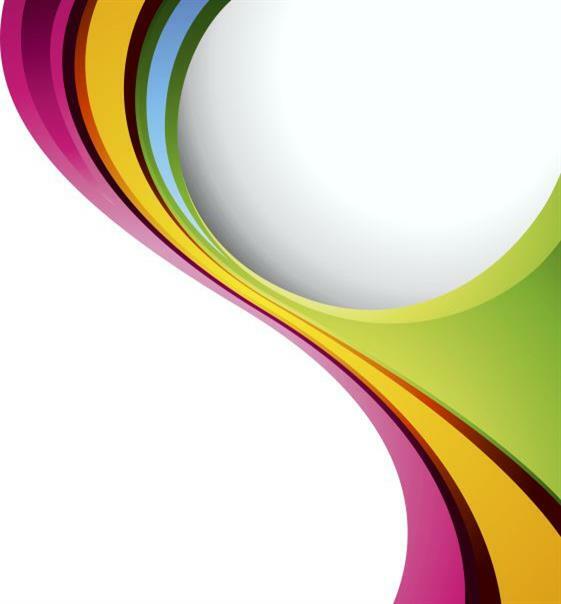 Specialising in quality lithographic, digital printing, hot foiling & die cutting. choice of print to suit their needs & budgets. Our personal & professional service ensures our customers requirements are produced to their exact specifications, we feel this is essential for a successful working relationship. Our friendly team offer expert advice & we pride ourselves in only using the highest quality machinery & latest technology. Environmental issues are taken seriously here at SB Printing Co. We have chemistry free plate making facilities and use FSC material, (responsibly sourced paper & card), as well as a range of 100% recycled stock. 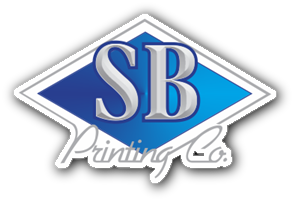 between Cambridge and Haverhill, SB Printing provide on site, high quality Lithographic, Thermographic and Digital printing along with Hot Foiling and Die Cutting giving our customers the choice of print to suit their needs & budgets.